From Metacritic.com: "Meet a most unusual baby. 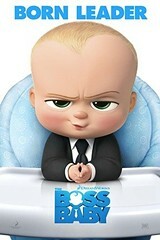 He wears a suit, speaks with the voice and wit of Alec Baldwin, and stars in the animated comedy, DreamWorks’ The Boss Baby. 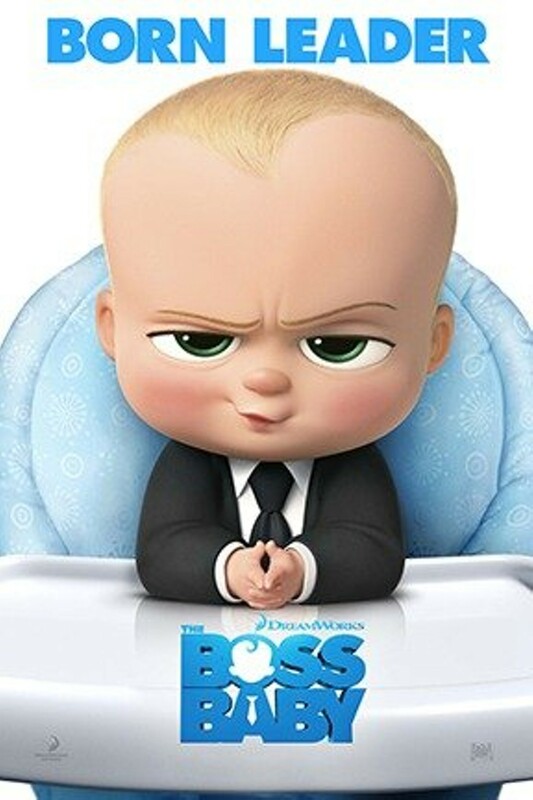 The Boss Baby is a hilariously universal story about how a new baby's arrival impacts a family, told from the point of view of a delightfully unreliable narrator, a wildly imaginative 7 year old named Tim."